L.A. Houthakker (L. 3893); Christie's, New York, 11 janvier 1994, lot 42. 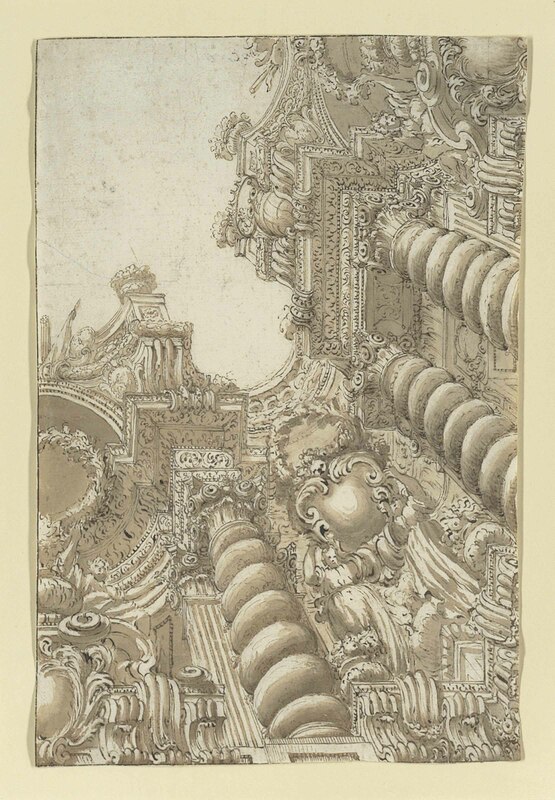 P. Fuhring, Design into art, Drawings for Architecture and Ornament: the Lodewijk Houthakker collection, New York, 1989, II, no. 321, ill.